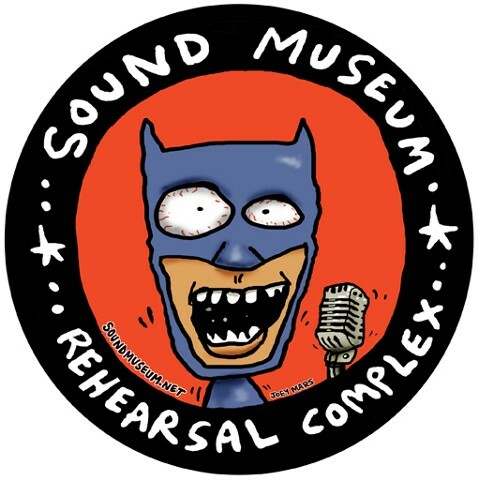 Sound Museum promo sticker design. 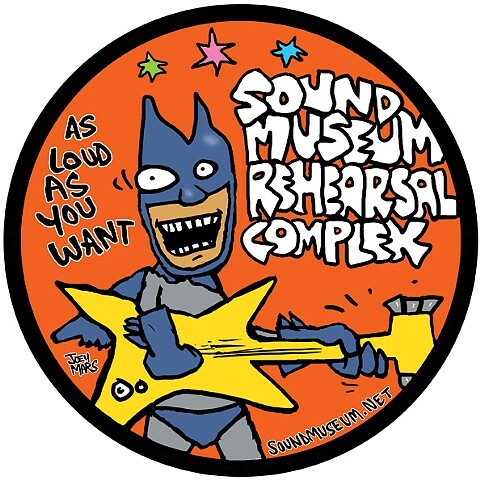 Sound Museum promo sticker design. "As Loud As You Want"